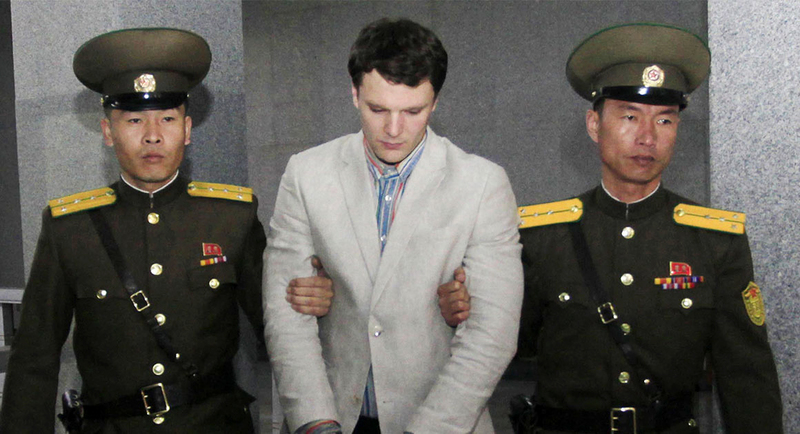 Otto Warmbier's Parents: "NOKO is Not A Victim, They Are Terrorists"
The torture that North Korea put this 21-year-old student through is unthinkable. The mental and spiritual depravity displayed cries out from the grave for Eternal Justice. Perhaps those on the left that want to cut Little Rocketman a break, because you know, Trump isn't being nice enough, would do well to remember who this monster is who even now as they try to blackmail the world with threats of thermonuclear war. Let this madman have nuclear weapons? Heaven forbid.